Durable, High Quality Mobility Aids at their most affordable prices! We provide you with Refill services that will allow you to keep track of your prescription medicine intake. 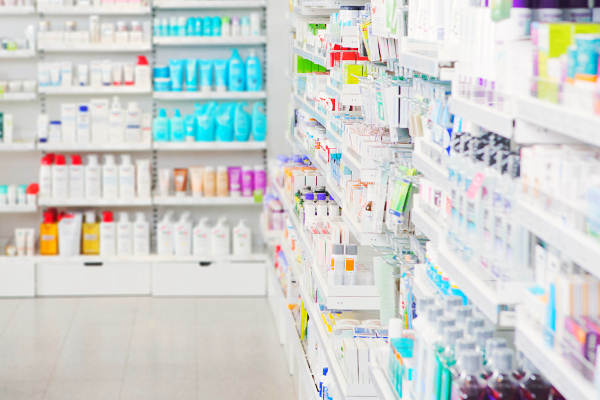 Transferring your prescription refill schedule from another pharmacy to South Coast is so easy. Find out how. Got no time to pick-up your prescription meds? No worries! South Coast delivers. Finding the right medicine as indicated in the prescription can be quite a challenge for most people. This task requires the assistance of experts in the pharmaceutical industry. 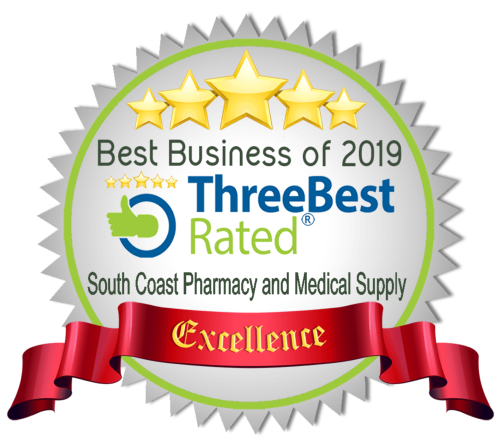 With our 20 years of experience, South Coast Pharmacy and Medical Supply is your reliable source of prescription and over-the-counter medicines. For many years of providing medicine, pharmaceutical services, and medical supplies to the members of the community, we have continuously kept ourselves adapted to the improvements in the industry. 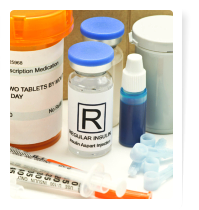 Apart from the regular prescription refills, we also provide scheduled refills and free delivery to our clients. This ensures that you will be able to have that medication when you need them. There is definitely no need to fret about losing stock! For more details about our products and services, please feel free to give us a call or visit us at our address, 3378 S Bristol St., Santa Ana, California. Meet with our pharmacist and ask your questions in person. Office hours: 9:00 am to 6:00 pm Saturday: 9:00 am to 1:00 pm We are closed on Sunday. Finally decided to avail of our services? That’s great! Please fill out the form here. We can’t wait to help you.